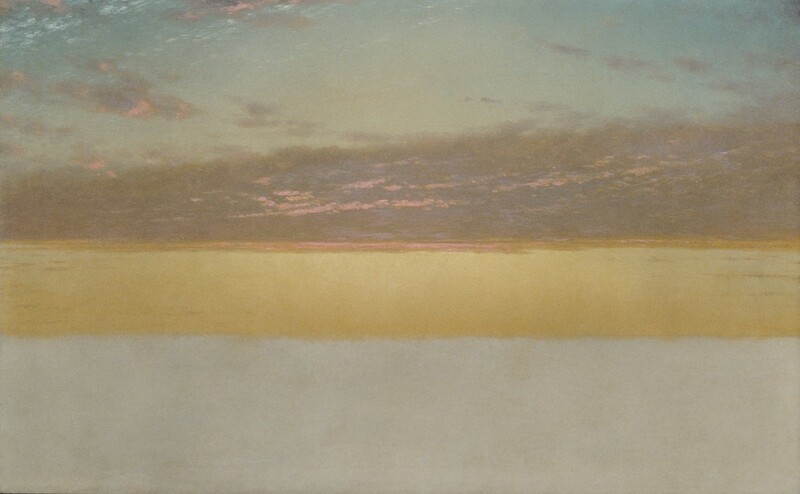 “Sunset Sky.” John Frederick Kensett (American, 1816-1872); oil on canvas. Image courtesy of the Metropolitan Museum of Art. Stacey Tran is a writer from Portland, OR. She curates Tender Table and her writing can be found in diaCRITICS, The Fanzine, Gramma, and The Volta. Her first chapbook is Fake Haiku and her first full-length book, Soap for the Dogs, is forthcoming next spring.